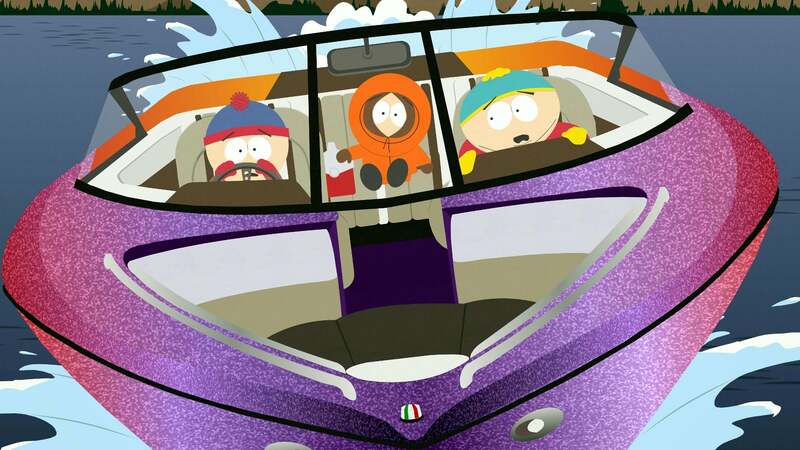 A global warming state of emergency is declared in South Park. The world’s largest beaver dam breaks and floods the adjacent town of Beaverton. 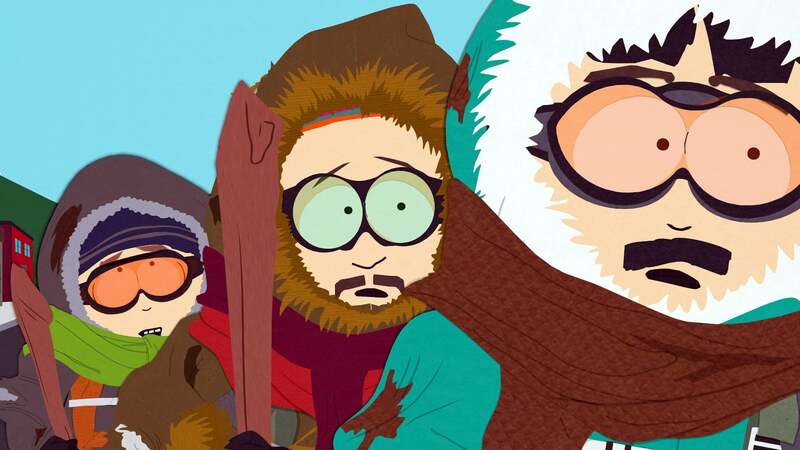 As the victims wait for help to arrive, everyone in South Park tackles priority number one: who is to blame? Only Stan and Cartman know who’s really at fault.